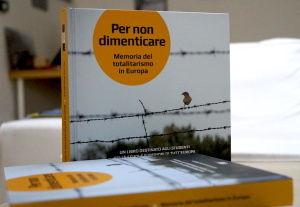 Prague, 31 August – The Platform of European Memory and Conscience has released the Italian version of the reader Lest We Forget. 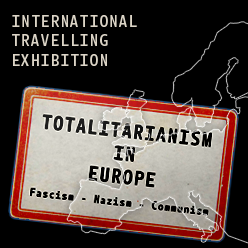 Memory of Totalitarianism in Europe (“Per non dimenticare. Memoria del totalitarismo in Europa“). After the Czech, English, French, German, Ukrainian and Polish versions it is so far the 7th language version of the book, which is intended for older secondary school students anywhere in Europe. The purpose of the reader is to educate today’s young generation about Europe’s tragic totalitarian past and about the importance of upholding fundamental human rights, freedoms and democratic values in society. 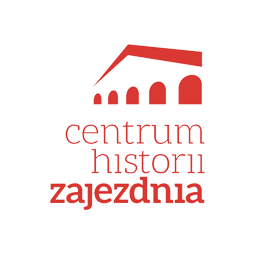 The goal is to promote better understanding and integration among European citizens and to help prevent the recurrence of any form of non-democratic rule in the future.